Intro to Cursive: helps you read, write, and understand letters. It also covers the sound of the letters and gives your child practice. 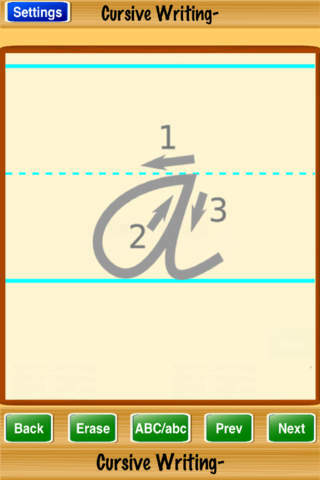 Cursive Practice: this app is designed to show you how to practice English cursive handwriting. It covers upper/lower case letters, sentences, and everything in between. 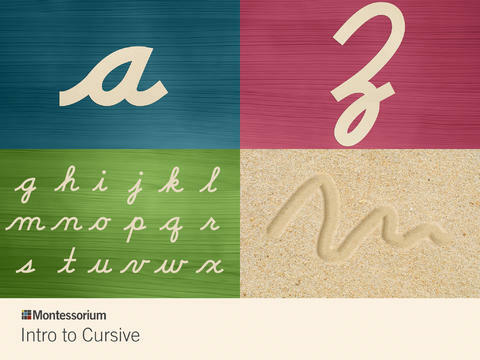 Cursive Touch and Write: designed to teach your kid how to write cursive. It comes with various writing textures, papers, and word lists. 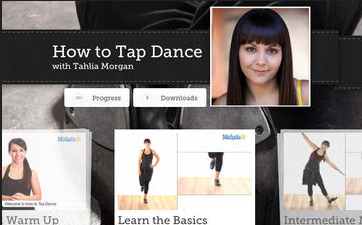 The app has a playful design to engage your child. abc PocketPhonics: teaches your kids letter sounds and handwriting. 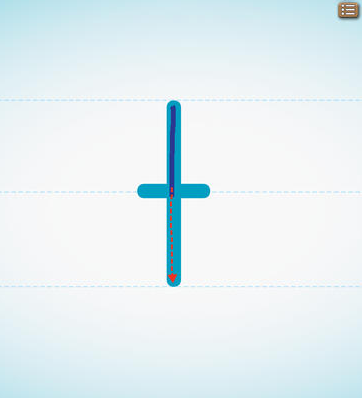 It teaches your kid how to write in lowercase, uppercase, and cursive. Cursive Writing-: might not be the best but works for practicing cursive writing. 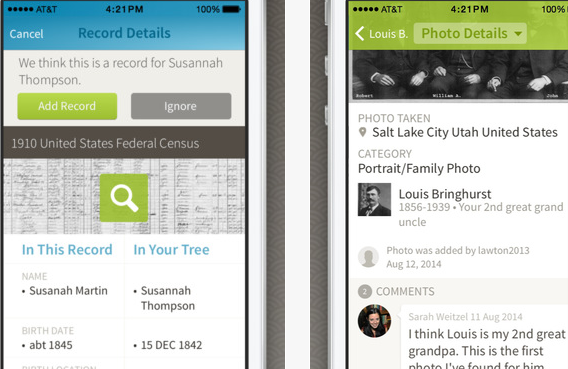 It is a universal and free app. 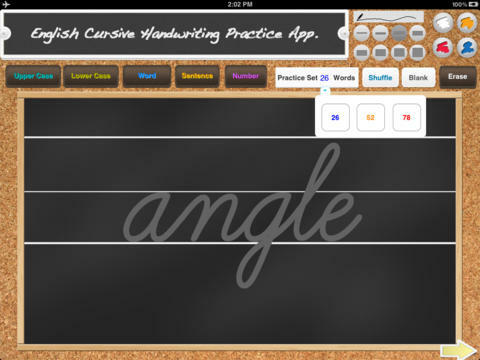 Have you found better app for learning cursive writing? Please share them here.